There has been numerous midfielders linked with Arsenal in past few months. According to the football transfer rumours in British media, Arsenal are keen to land Atletico Madrid midfielder Thomas Partey. The 25-year-old has five years left on his current contract which expires in 2023. 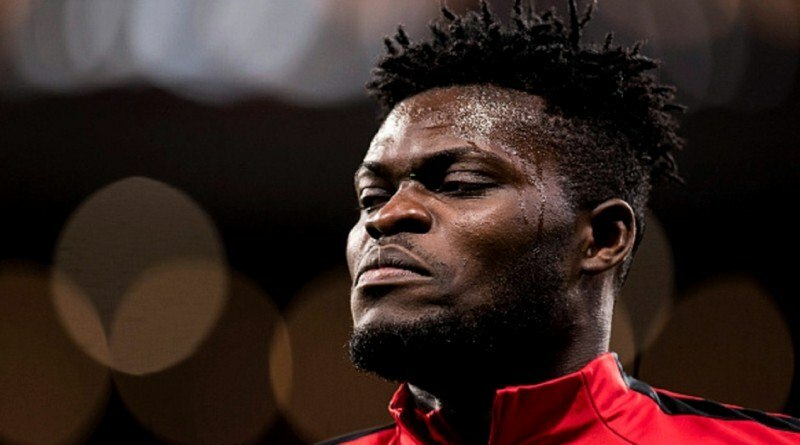 Partey made 106 appearances across all competitions for Atletico Madrid, scoring 10 goals and supplying 7 assists. He’s incredibly experienced for a 25-year-old and still has tons of room for growth. As a member of Ghana national football team, Partey won 17 caps and he scored six goals. Unai Emery has always been a manager who keeps his eyes on the most talented young players across the globe. He is a known admirer of the player and is reportedly keen on the idea of bringing him this winter. A big money bid from Arsenal could tempt Atletico Madrid into selling their prized asset.